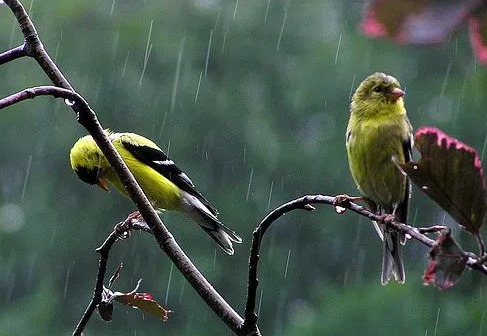 Unfortunately, with the current weather forecast and extremely muddy conditions on the Tanglewood walking trails we are going to cancel the bird walk this Saturday, February 23rd! We will have our March bird walk on Saturday, March 16th at Reynolda at 9 a.m. There will also be a Forsyth Audubon bird walk Saturday, March 9th at Bethabara Wetlands at 9 a.m. Please let us know if you have any questions, we apologize for any inconvenience! Have a great weekend!